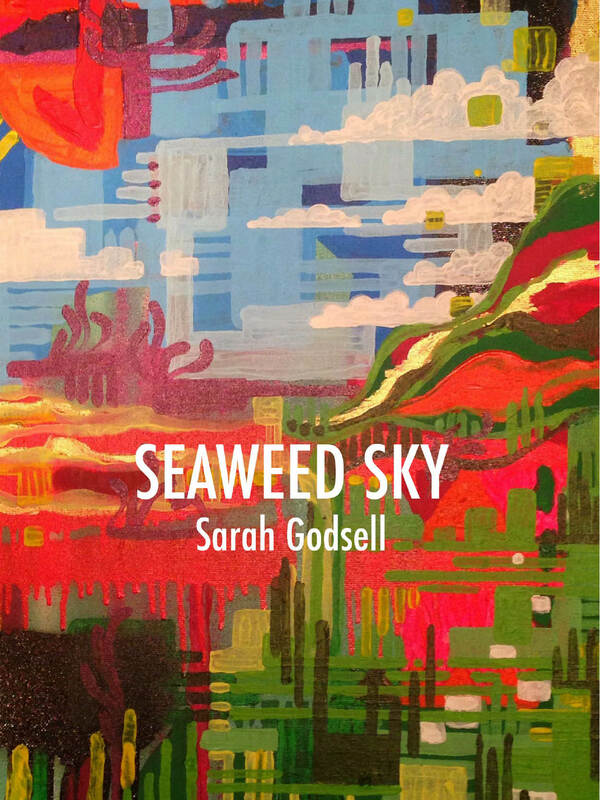 “Sarah Godsell’s poetry collection, Seaweed Sky, is a colorful canvas of deep, heart poetry. Godsell presents her reader with an unflinching insight into an intimate world where relationships balance on the edges of her words. There are gentle moments but the overarching theme seems to be the struggle to define herself and her world. It is this which reaches beyond the internal landscape of the poet to draw in the reader, asking us to confront our own ragged edges. In her own words, she wants to ‘gather/ Strong women onto my skirts/ And stampede’. This is an important feminist text and I could not help but want to ride those skirts and respond to her call.